Mould made in France of 100% cotton neutral pH lightly sized textured surface 2 natural deckles 2 tear deckles. 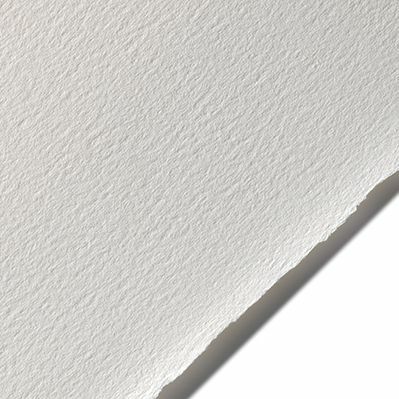 * Arches is one of the world's most popular fine art printing papers. * It features a lightly textured surface and a registered watermark.